Red 2012 Nissan Juke SL AWD!!! AWD CVT with Xtronic 1.6L I4 DOHC 16V 2012 Nissan Juke SL in Red, CLEAN CARFAX, NAVIGATION GPS NAV, CVT with Xtronic, AWD, ABS brakes, Air Conditioning, Alloy wheels, AM/FM/CD/MP3 Audio w/Navigation, Electronic Stability Control, Heated Front Bucket Seats, Heated front seats, Illuminated entry, Leather Seat Trim, Low tire pressure warning, Navigation System, Power moonroof, Remote keyless entry, Traction control. 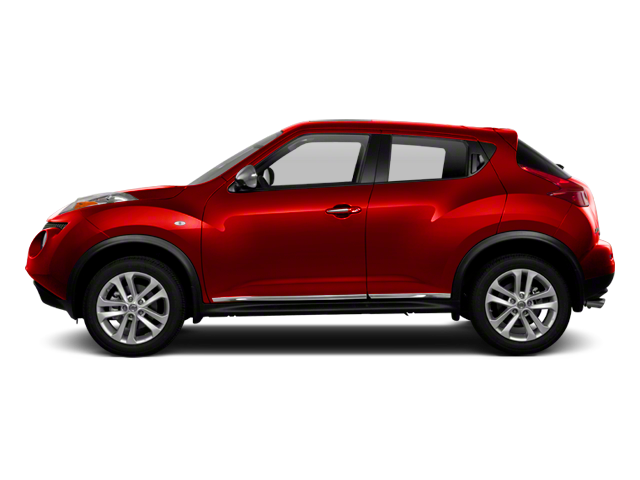 Hello, I would like more information about the 2012 Nissan JUKE, stock# 8J891A. Hello, I would like to see more pictures of the 2012 Nissan JUKE, stock# 8J891A.